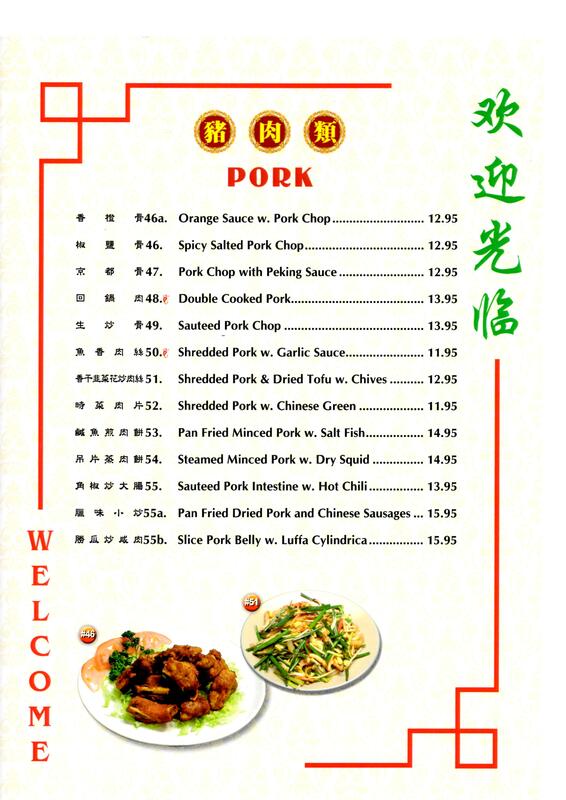 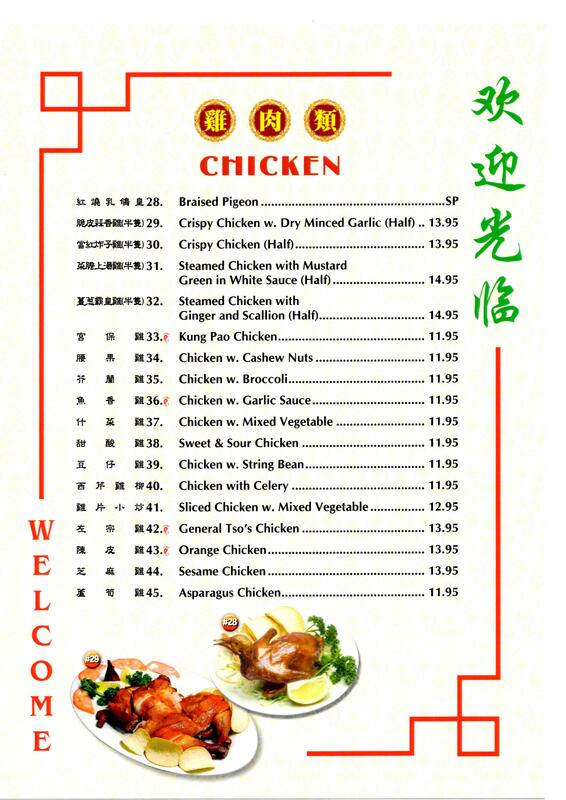 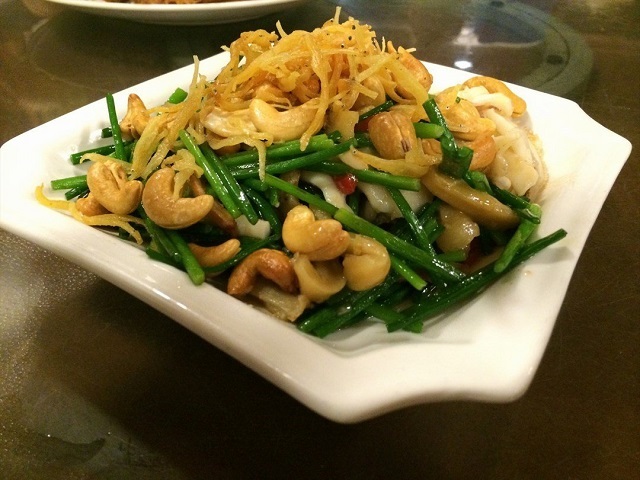 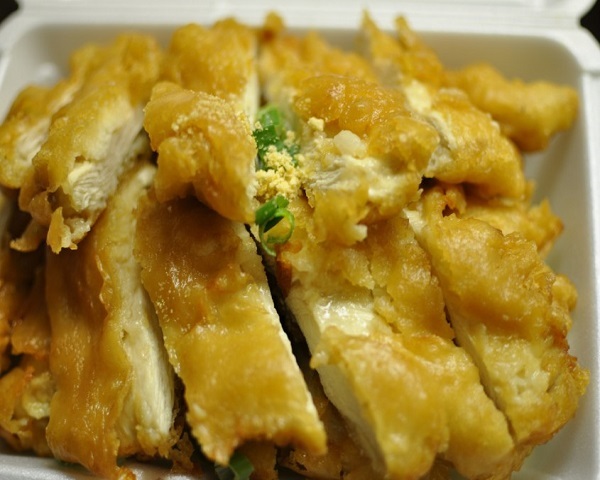 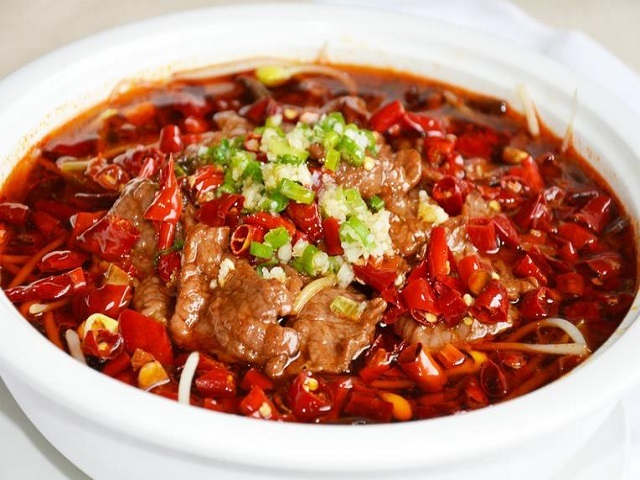 Canton Palace offers delicious dining and takeout to Somerville, NJ. 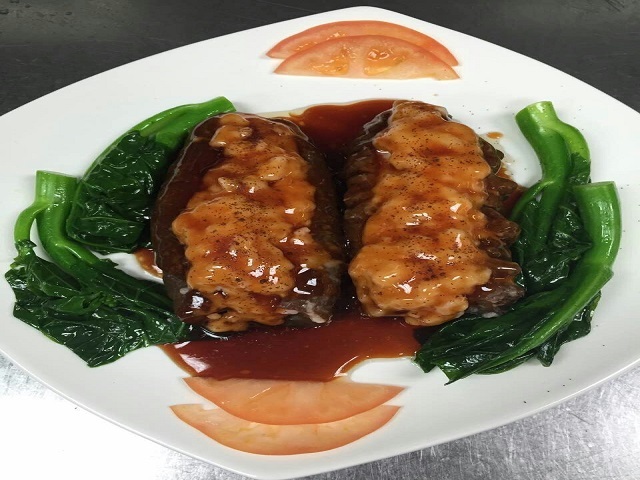 Canton Palace is a cornerstone in the Somerville community and has been recognized for its outstanding Chinese cuisine, excellent service and friendly staff. 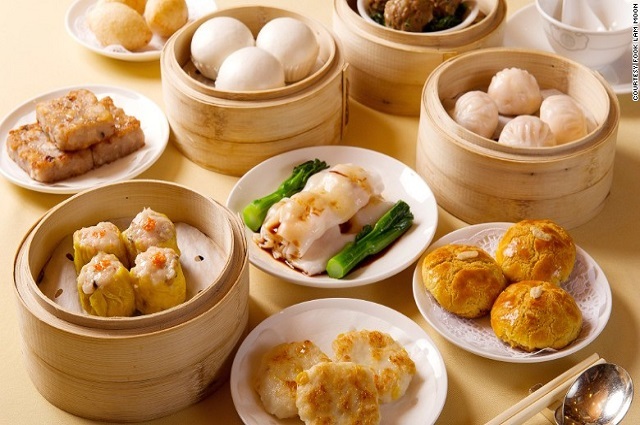 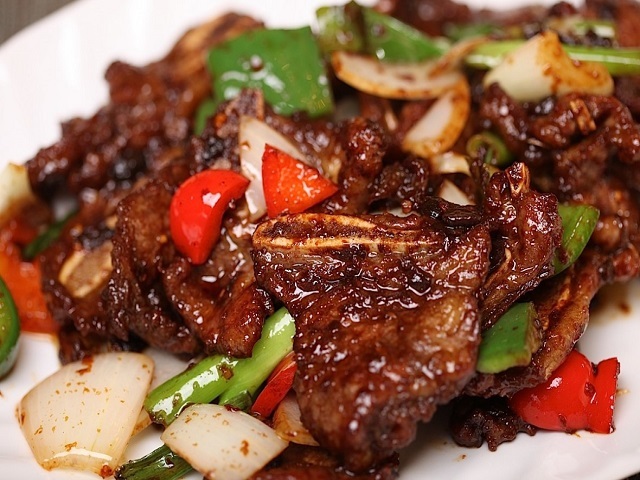 Our Chinese restaurant is known for its modern interpretation of classic dishes and its insistence on only using high quality fresh ingredients. 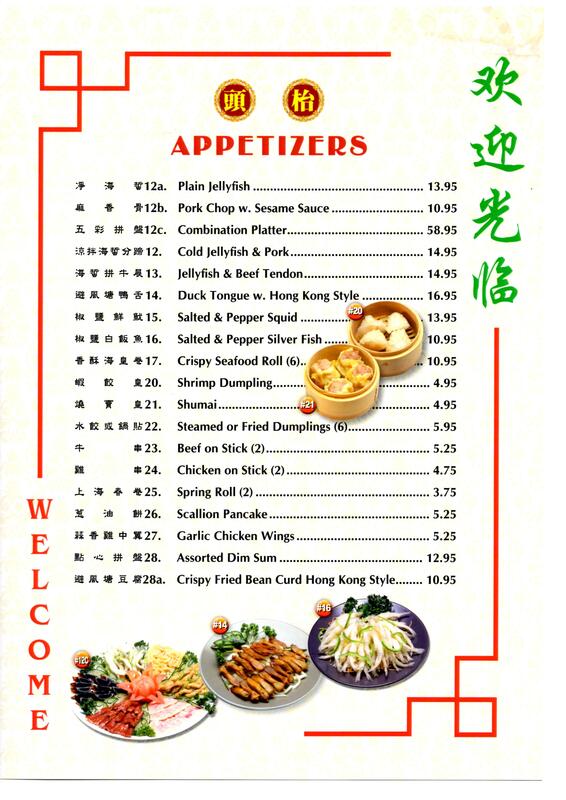 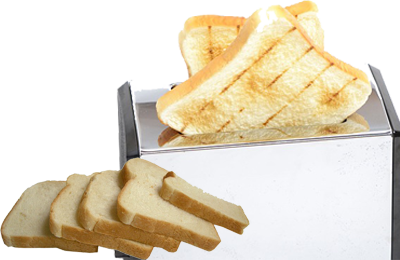 We provide here is a very good cooking techniques and courteous services materials are fresh vegetables Seafood and meat, and every dish is carefully prepared for you, We do more than you care about your health, so rest assured that you eat happy here, beautiful environment delicious dishes and good services make you feel like eating at home make your trip a memorable trip.